Anytime Roofing is a general contractor for all of your exterior needs including roof repair. We have installed thousands of roofs on homes of every type. Call Anytime Roofing Today. Anytime Roofing Inc. works with property management companies to provide solutions for the needs of their multi-family facilities. Many times when a storm damages your home more than just your roof can be affected. Hiring and dealing with multiple contractors can feel like a daunting task. Anytime Roofing Inc. can provide you an easier process and peace of mind by serving as your general contractor for all of your exterior trades involved with your insurance claim. 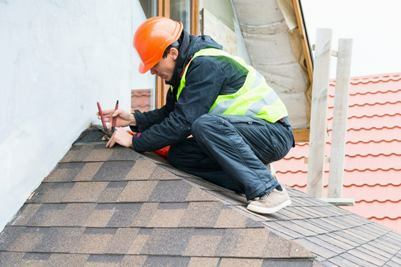 Maybe you do not need a new roof, just some repairs to the existing roof. Anytime Roofing specializes in roof repairs. We are available 24/7 so we can get to your rood repair faster and more efficiently than our competitors. 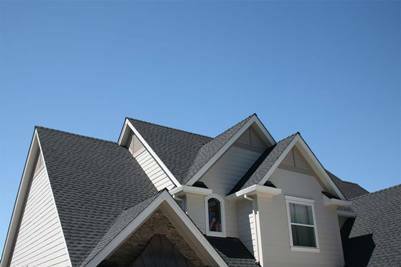 We carry a large selection of shingle colors and styles. From a complete tear off and re roof to adding a 2nd layer of shingles. Anytime Roofing is here to help. We use eco friendly building materials in our roofing projects. Copyright © 2019 Roof Repair Replace Storm Damage Tulsa Owasso Collinsville Oologah Claremore Coweta Edmond OK. All Rights Reserved.